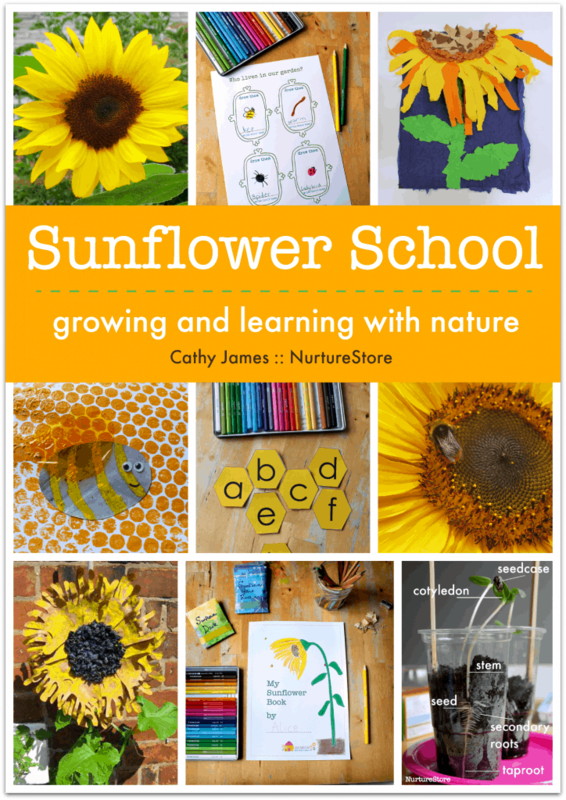 I’ve designed the lessons to match the natural growing cycle of our sunflowers. 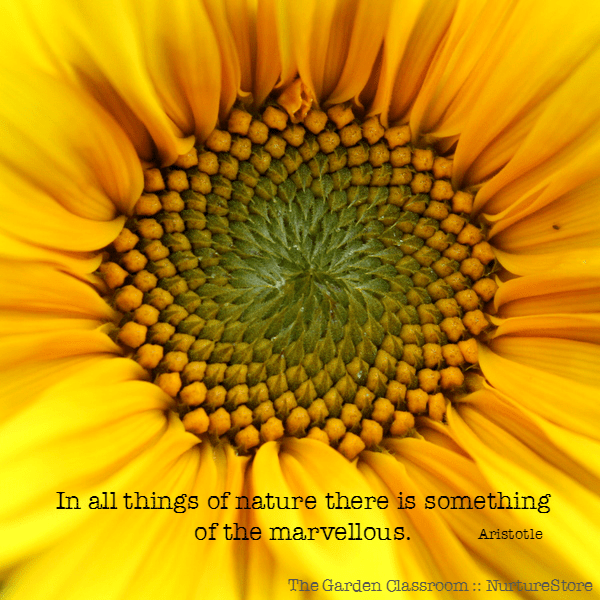 There is so much to learn from sunflowers! 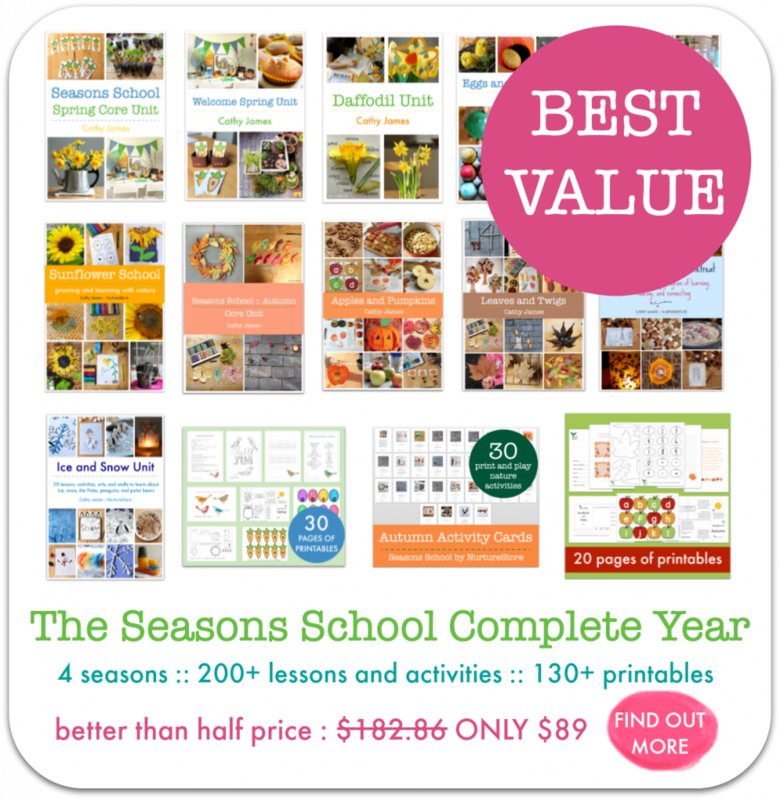 For the BEST VALUE, you can get this unit as part of our Seasons School Year Complete Program. Save over $90 and get our Spring, Summer, Autumn, and Winter Units all for better than half price. Click here for more details. 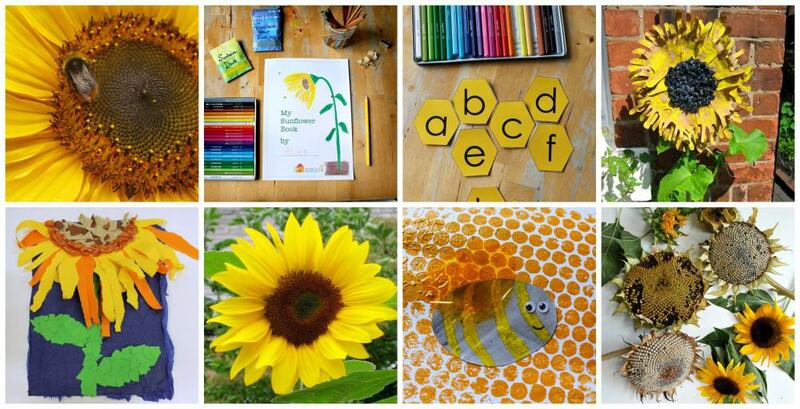 This is a super resource for families, schools, and gardening clubs! What kinds of bees are there? How can we help bees? What shape is a sunflower? How big is a sunflower? 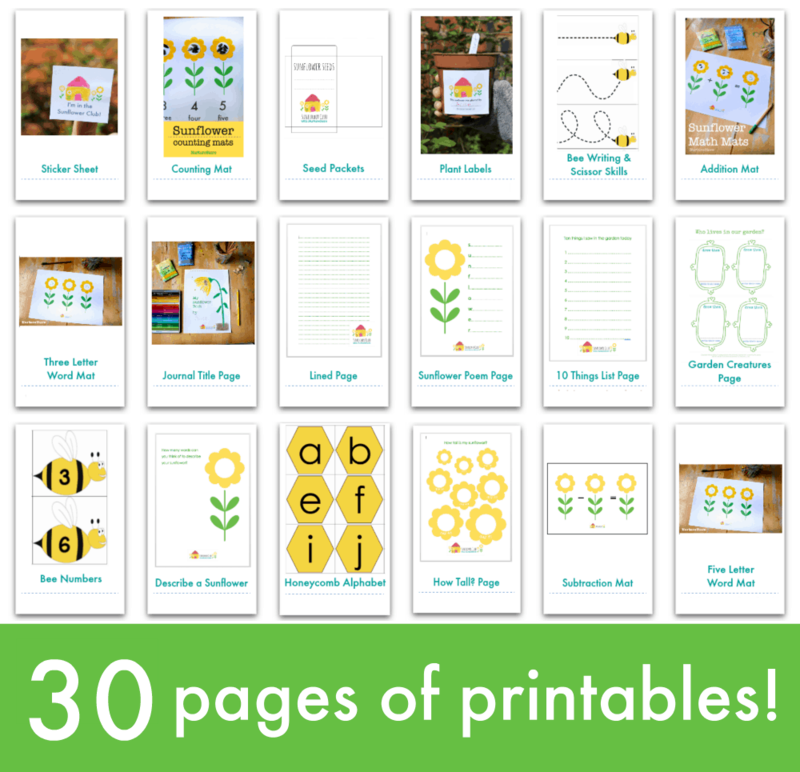 PLUS 30 PAGES OF BONUS PRINTABLES! 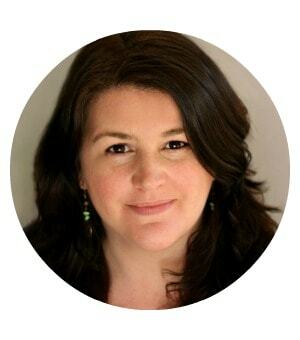 I’m passionate about keeping children connected to nature and a creative childhood of hands-on learning. My own children have grown up in the garden, at the beach, and in the forest. We use nature as a vital part of our home education curriculum and it makes our learning joyful and deeply connected to the rhythmic cycle of the year. I’m the author The Garden Classroom (published by Roost Books) and used to work in school running the Year Four Gardening Club. I’ve also worked in preschool, high school, and as a childminder, where my provision was rated as ‘outstanding’ by OFSTED. Includes all six units PLUS bonus printables pack. CLICK HERE TO DOWNLOAD YOUR RESOURCES NOW. For the best value, you can get this unit as part of our Seasons School Year Complete Program. Save over $90 and get our Spring, Summer, Autumn, and Winter Units all for better than half price. You'll save so much time, with everything planned and prepped for you, and your children will delight in this engaging and education nature-based year-round curriculum. All four seasons, 16 complete units, and over 130 printables to make your lessons so each to teach. Save time - stop all that planning and prep - enjoy the sunshine instead! Click here to see more and download your complete year of resources. It’s so fantastic to get children involved in gardening. They learn so much from it.